Revel and Joy Events offers planning, design, coordination and coaching for vibrant, joy-filled weddings and celebrations. 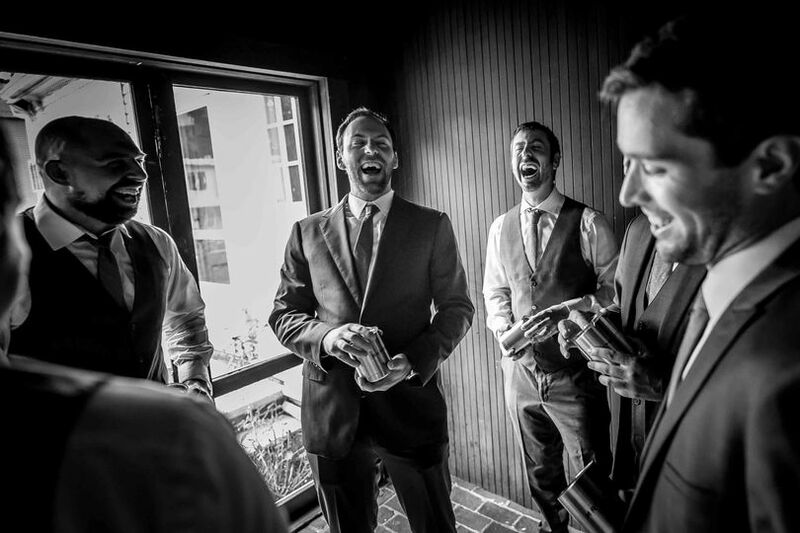 We bring a sense of calm, clarity, and purpose to both the planning process and your big day. Our services are a fit for those who are DIY planners at heart, looking for the whole package, seeking a little design help... and everything in between. Our services are customized to fit your needs and designed to provide you with the best experience and value for your investment. 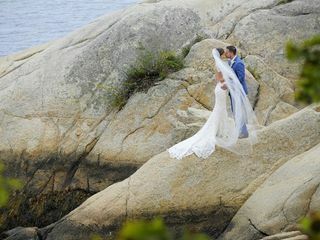 We are based in the Boston area and will travel for weddings throughout Greater Boston and New England. Contact us today so we can learn more about one another and see if we'd make a good match! Couldn't have done it without Elaina! I will be grateful for Elaina for the rest of my life. Her tremendous work on my wedding made the event perfect and I am absolutely confident that it wouldn't have been possible without Elaina. 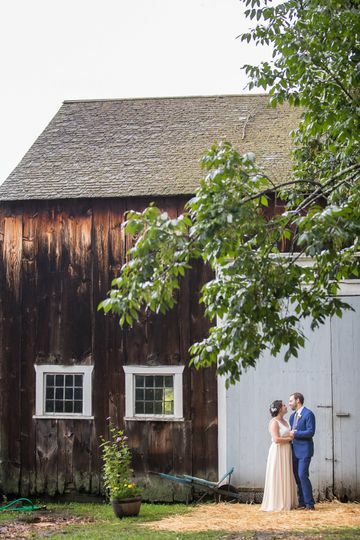 When we met with Elaina we already had a number of my vendors lined up: the venue, caterer, photographer, and my dress. I waited so long to look for a coordinator because I thought a.) I couldn't afford a wedding planner/coordinator and b.) I thought I could do it on my own and be fine. I felt like I had done most of the work already and was just hoping for someone to help with the last minute details on the day of the wedding. I can't articulate how wrong I was about how much I didn't know about throwing a party of the size and scale of a wedding. My biggest (and only -- Elaina took care of everything else!) regret about anything in regard to our wedding was that we didn't meet and hire Elaina sooner. She is a game changer. I thought because I had read a couple books and blogs about throwing a wedding on a budget that I could handle all the moving parts but there was so much I didn't know. Elaina is a true professional; we hired her as a full service planner and I always tell people it is the very best gift I have ever given myself. Elaina found and negotiated with all the rest of the vendors we needed: flowers, hair and makeup, paper goods, rentals, and probably a lot of other things that I didn't even know she was handling in the background. 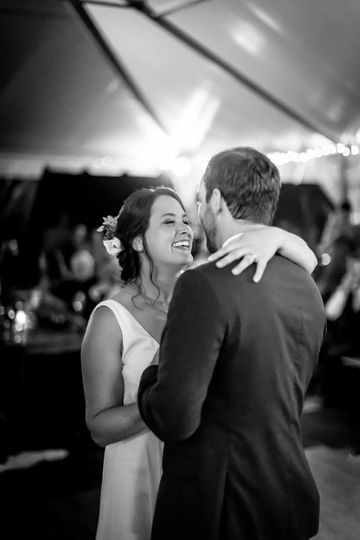 She came up with floor plans for the venue (and rain plans, and many drafts of floor plans to give us options) and worked really hard with us to find ways to save money. She was as invested as we were in making our wedding affordable without compromising our vision. Elaina was amazing about presenting us with multiple options and being really transparent about how things were fitting in our budget. I am confident that she saved us money through all her research, which was such an unexpected and incredible bonus of working with her. Elaina's attention to detail is remarkable. She helped us choose decorations, which colors for linens would look nice together, which place settings would help create the vibe we wanted. She really listened to me and sent me options that she thought I might like. I truly felt that she understood what I wanted and how I hoped everything would look. 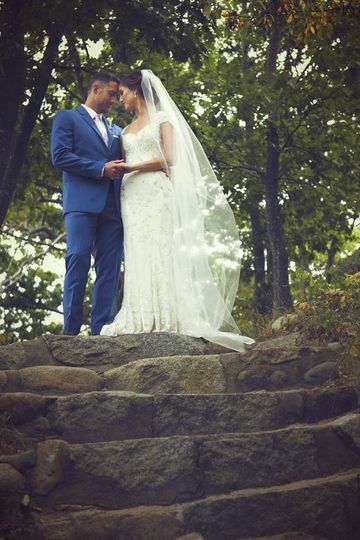 Our wedding was stunning and so fun and every one of our guests commented on how well everything went together. Elaina even made sure all of our paper goods and favors matched our website and our invitations. These are things I think I would have had to let slide if I was trying to do everything myself but having them made such a difference. We would never have had a wedding as nice as the one we had if it weren't for Elaina; it would have been lovely, I'm sure, but Elaina took everything to the next level. She is incredibly knowledgeable and finds genuine joy in throwing events. 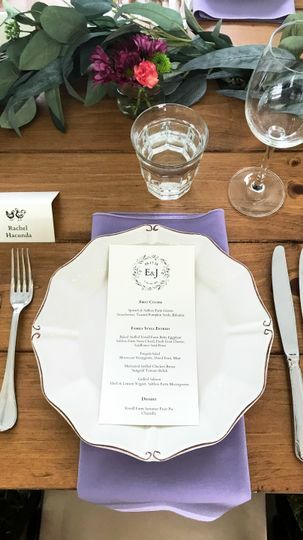 I cannot recommend Elaina as a wedding planner and coordinator highly enough. At least twice throughout the process I joked with my fiance (now husband!) that I was calling our wedding off so that I could marry Elaina instead -- she is an amazing person. We are so lucky to have worked with her and I am so grateful for the work she did! We were incredibly fortunate to work with Elaina Pires. When you stop to consider it, there are really only two or three significant events in one’s life when every detail matters. My daughter’s wedding was one of these for me and I wanted every memory made that day to be perfect – and it was! 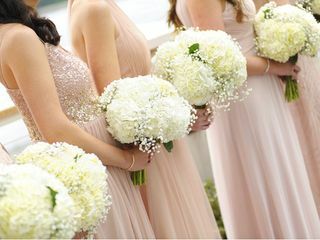 There are many decisions to make, options to consider, and details to synchronize for any event to appear effortless. I say this as an event planner by profession and know this firsthand. With many and various kinds of events under my belt, I still have not planned a wedding, except for my own simple wedding years and years ago. My daughter and I felt it would be important, given this singular and meaningful occasion, to seek out a professional to collaborate with us. First and foremost, we sought a partner who understood our vision for this special occasion, who cared about making this vision a reality for us, and who could visualize and manage the myriad steps it would take to execute this vision flawlessly. We were incredibly fortunate to find Elaina Pires. From the outset, we found Elaina to be a great communicator and collaborator. She created a workable timeline and skillfully kept us on track. She provided a list of proven vendors at varying price points and didn’t hesitate to offer her opinion when asked. Elaina became the captain of our team and, together, we recruited the necessary vendors to ensure the ultimate in successful events. 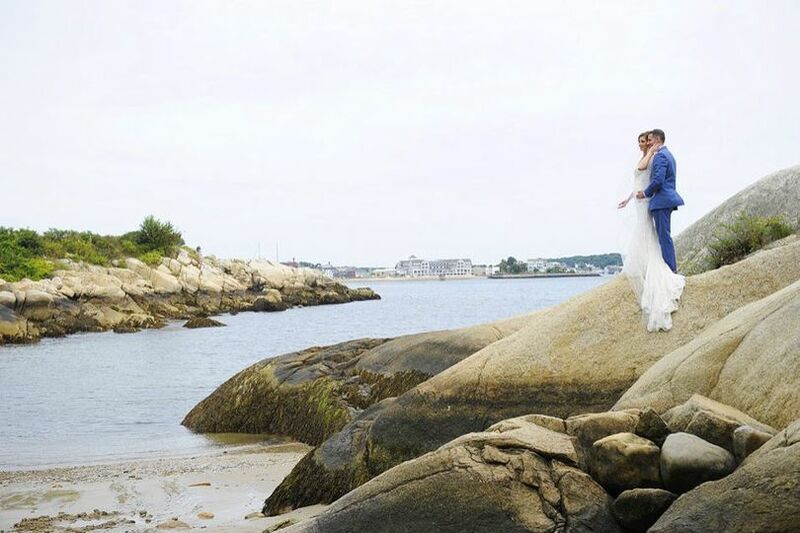 As a consummate wedding planner, Elaina was keenly aware to include the most important elements, big and small, that make a wedding feel as though no detail was overlooked and, further, that every detail was diligently attended to with great skill and thoughtfulness. 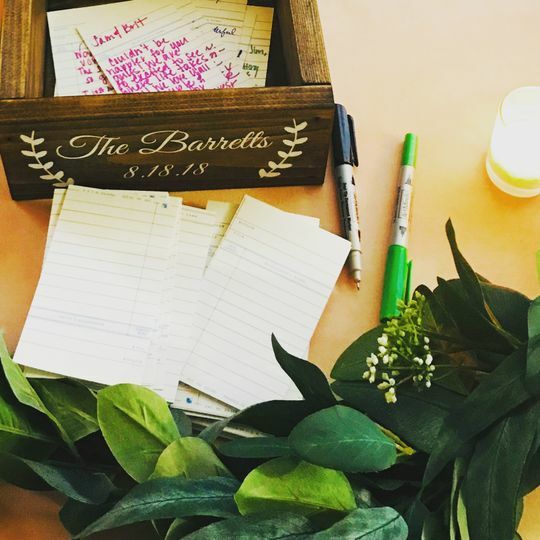 It is easy to get overwhelmed by the process of planning an event, especially one so big and special. It was comforting to know that Elaina always had everything under control. One of the most valuable talents I observed, among Elaina’s many talents, was her ability to see where we could cut costs to stay on budget without losing the overall vision we were trying to create. 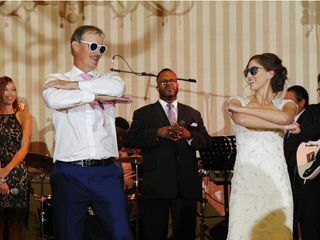 We planned and worked closely together so that when the big day came, my daughter and I simply relaxed and enjoyed the day with our family and friends, knowing that Elaina was there to oversee and manage everything in the flow of the day. 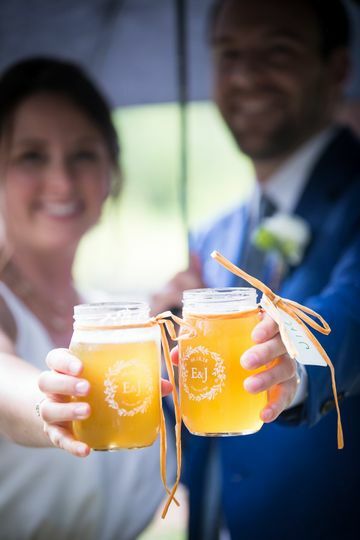 We are very grateful to Elaina for her expertise in creating a truly momentous and joyous day that will forever live among our fondest memories! Jane, I don't have enough words to thank you! I know how scary it can be to entrust someone with all the details of such an important day, and I'm so grateful that you chose me to be that person. It was so fun planning with you and your daughter, turning all of your amazing ideas into a celebratory, family-focused weekend. From the first stages of wedding planning, to my bridal shower, the rehearsal dinner, and to the big day, Elaina was by our side every step of the way. She went above and beyond to ensure that we had the most incredible and special day. Elaina is extremely organized, responsive, and very experienced. 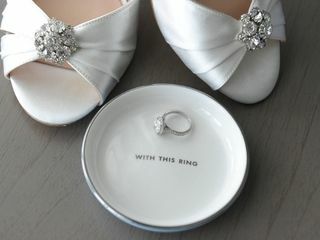 She truly understood our vision for our wedding, and her insight and ideas allowed it to become a reality. It would not have been the same without her guidance, dedication and leadership. Even on the big day, she was such a calming presence and made everything run so smoothly! We could not have done it without her and are beyond grateful to her for giving us the best day of our lives! Absolutely LOVED every minute of helping to give you such a special day, Sammi! 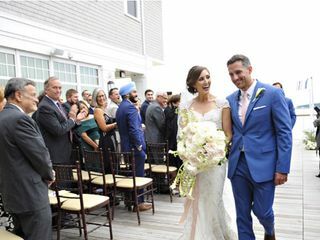 All of your family and friends were so warm and inviting and your vision for an elegant, oceanfront wedding came together so perfectly.